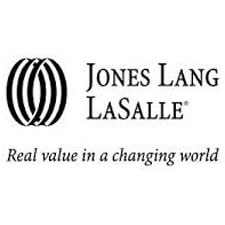 Jones Lang LaSalle is a financial and professional services firm specializing in commercial real estate services and investment management. We create value for companies and institutions that invest in and use real estate. Our 48,000 people work across 1,000 locations in 70 countries to serve the global, regional and local needs of corporates, investors and developers. Our integrated services offering is grounded in expertise in all property types, a deep understanding of real estate markets and capital markets, and is coordinated and consistent across geographies.